So when President Trump declares a “trade war” against the world’s second-largest economy, it’s natural that many people—including, apparently, a large number of investors—would feel spooked about what’s to come in our collective future. This explains why every escalation of words, with new lists of things that will be taxed at U.S. and Chinese borders, has provoked sharp downturns in the markets. To take the latter issue first, every bilateral trade deficit is simply a calculation, made monthly by government economists. 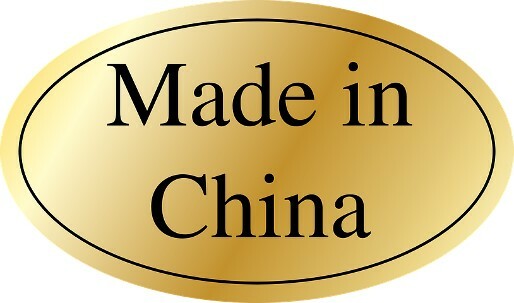 It adds up the value of products manufactured in, say, China that are purchased in, say, the U.S. (Chinese exports or U.S. imports), and subtracts the value of products manufactured in the U.S. that are purchased by Chinese consumers (U.S. exports or Chinese imports). The first thing to understand is that this is not a very precise figure. 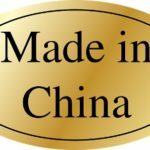 To take a simple example, Apple manufactures its iPhones in southern China, ship them to the U.S. for sale, and the value of each of the millions of smart phones is counted as a Chinese export to the U.S. market. Apple reaps extraordinary profits, but this is considered a net negative in terms of U.S. trade. If this has you worried, or searching China’s latest list to see which stock might be impacted as the rhetorical trade war escalates, it might be helpful to take a step back. So far, none of these tariffs have been levied. No actual shots have been fired in the trade war, which means it is not yet a “war” at all. The U.S. and China are trading retaliatory lists of potential targets, and there is some escalation in the value and extent of those lists. But when it comes time to actually fire those shots, the most likely scenario is a generous compromise that leaves us with the status quo.